Should we save visible reminders of our history or should it be swept away in the interests of progress? The landscape of the old St Pancras Hospital is to change as the winning architects of the new hospital unveil designs for the relocated Moorfields Eye Hospital, to be on this site. But do we want to be surrounded by modern steel and glass ‘urban realms’? Our wish is that a sensitive accommodation of old and new result. Heritage is not just about doggedly hanging on to the past – but about a sense of place and continuity – aesthetics come into this, yes, – but so does a sense of familiarity and buildings that can act as living memory. 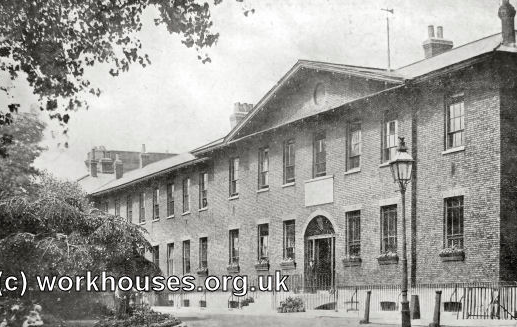 Workhouses may have unpleasant memories – but buildings are salutary memorials to a history that we should not forget. The negative associations are reminders of terrible histories. There ‘but for the grace of god’ for some. Sweeping away history can be whitewashing the past and forgetting that this was a reality that we need to honour. 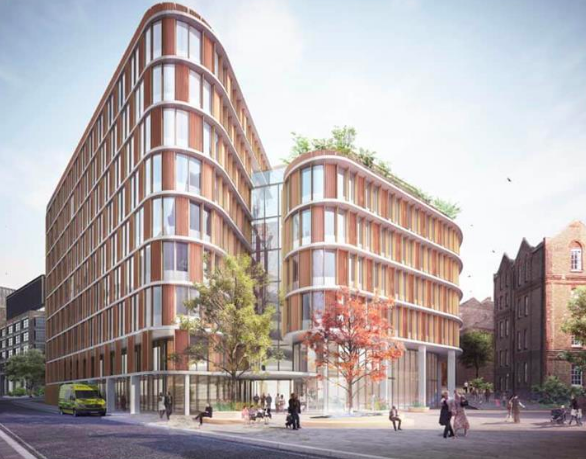 Here’s the proposed buildings for the new Moorfields Eye Hospital.